The Luminex network switches are the backbone of the lighting show. All signals to manage the lighting equipment are transported via the Luminex network. 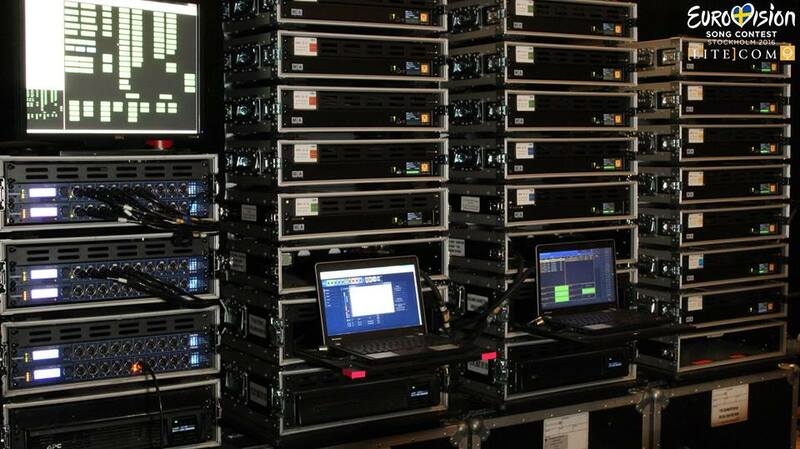 In 2014, Litecom and Luminex delivered the data network to manage the lighting show. For Eurovision Song Contest 2016 Litecom again called upon Luminex to collaborate. “Installing a complex network, without the required knowledge, is a fun and easy job because of Luminex’ technology. It gives technicians the time to do what they are do best: being creative with their light and/or sound equipment”, explains Bart Swinnen, CEO of Luminex.